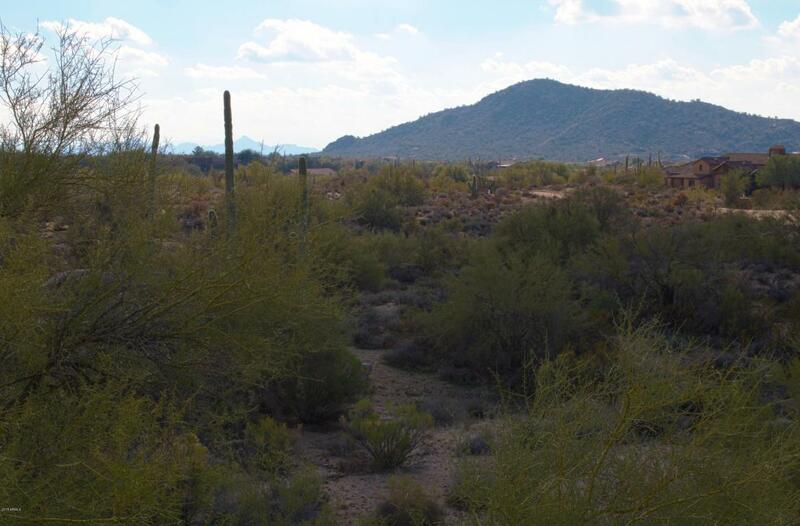 Gorgeous rare 10 acre parcel. 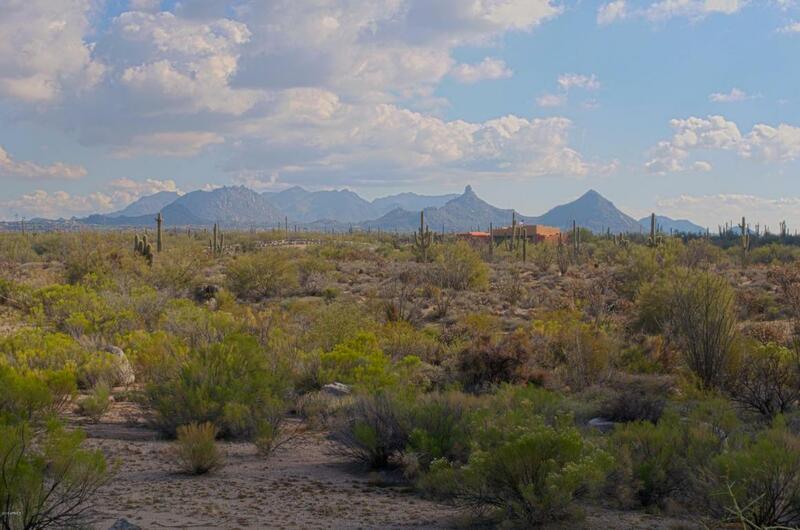 Close to all Scottsdale's amenities, shopping, dining, close to 101, but acreage like you can get in Rio Verde. No HOA. Easy build site. 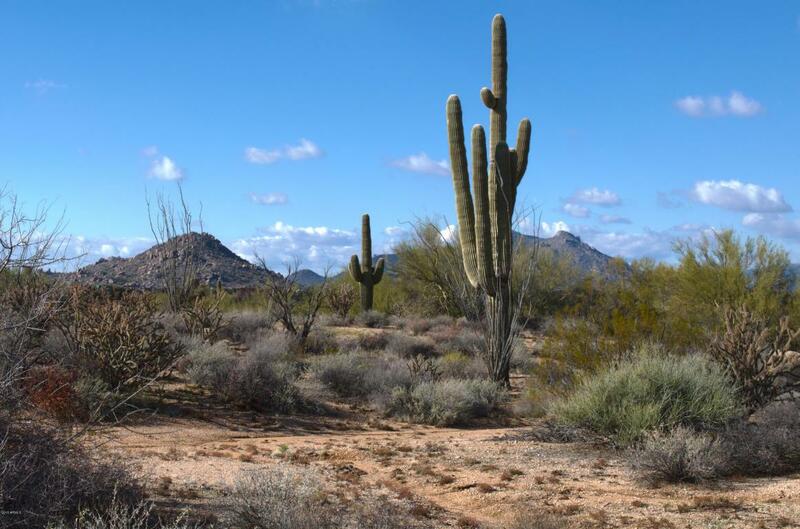 Nice land features, cactus, beautiful boulders. 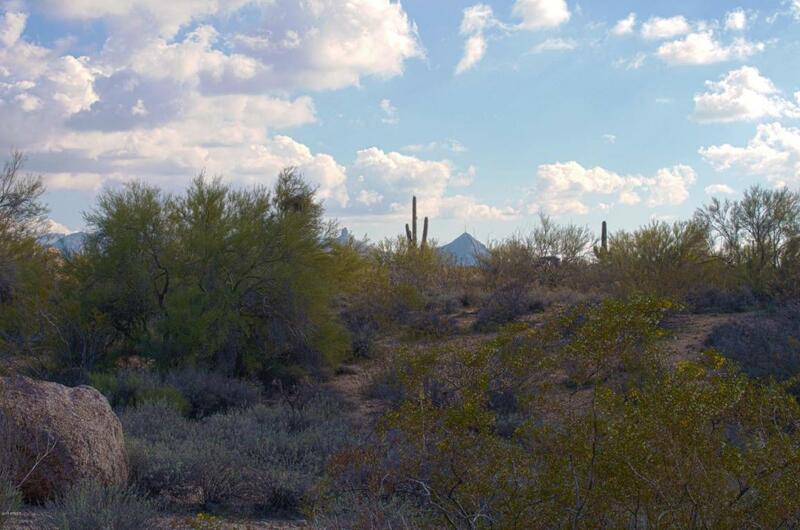 Property can also be subdivided into 3 lots. Water / Electric to property.